E.coli producers that confer resistance to antibiotics. How widespread in poultry? Home > News > Research & Projects > Escherichia coli producers of enzymes that confer resistance to antibiotics. How widespread are they in poultry? In recent years the spread has increased of bacterial strains ESBL producers, or enzymes that confer resistance to beta-lactams, drugs critical in the treatment of human infections. The Escherichia coli represents a reservoir of genetic determinants responsible for this phenomenon. Antibiotic-resistance refers to the ability of bacteria to resist a therapeutic treatment by surviving and multiplying. Environments where antimicrobials are used are exposed to the onset of bacterial resistance genes and their rapid environmental spread. The main mechanism by which drug resistance spreads within and between different bacterial species is the horizontal transfer of resistance genes. 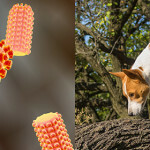 It is therefore important to identify these genes and the transmission paths in order to develop strategies for the containment of antimicrobial resistance. 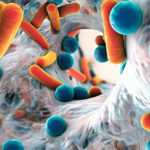 Over recent years there has been a particular increase in the spread of bacterial producer strains of extended-spectrum beta-lactamase (ESBL), or enzymes that confer resistance to beta-lactams, drugs that are critically important in the treatment of human infections. 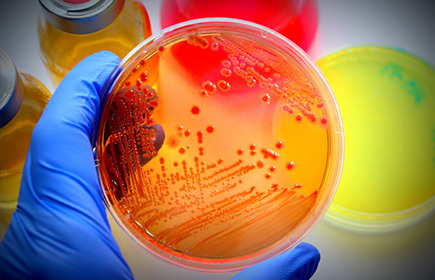 Escherichia coli represents a reservoir of genetic determinants responsible for this resistance phenomenon, and may play a role in transferring this resistance to humans through food. To assess the genetic determinants of resistance in samples of E. coli isolates with the ESBL phenotype. 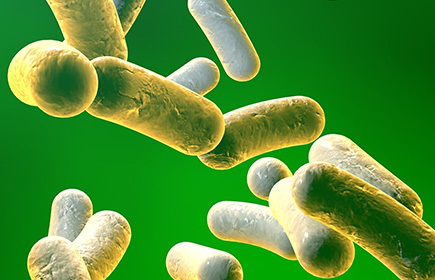 A research project undertaken by the IZSVe on poultry farms and chicken and turkey meat sampled in Veneto has shown that the presence of ESBL-positive strains of E.coli is high. In particular, a resistance to cefepime, cefotaxime and ceftazidime molecules has emerged. 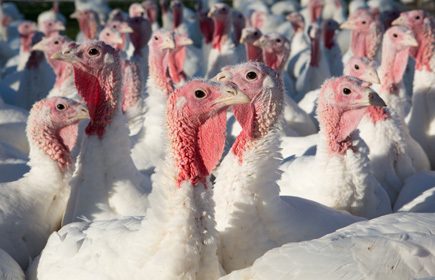 Between June 2013 and November 2014 faeces samples were collected from 132 groups of broilers and 53 groups of fattening turkeys, mainly in the Veneto Region. 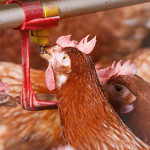 Sampling followed procedures similar to those stipulated by the National Plan for Control of Salmonellosis in Poultry. Also, between February 2015 and April 2015, 91 samples of chicken breast and 84 samples of turkey breast were taken from supermarkets in Veneto. 77% of chicken breast samples and 69% of turkey breast samples. All strains of E. coli isolated from the samples are associated with high levels of resistance to most of the antibiotics tested. 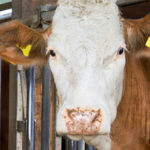 In particular, a resistance to cefepime, cefotaxime and ceftazidime molecules was found in 90% of the faces samples taken from farms and 80% in meat samples. The genotypic characterization of the determinants related to the phenotype observed showed that the most frequent genotypes in both production categories consist of the TEM-1 and CTX-M1 genes. The study has allowed the acquisition of information on the distribution of E. coli producing ESBL in poultry that is representative at a national level, and has confirmed the importance of using methods shared and harmonized by the EFSA for a comparison between different European countries. This study has allowed us to acquire information representative of the nation as a whole on the distribution of ESBL producing E. coli. The poultry farms in Veneto produce 34% of chicken broilers and 63% of fattening turkeys in Italy. 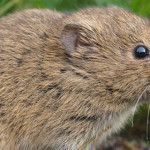 Above all, the study has confirmed the importance of methodical screening and molecular techniques to determine the epidemiology of this phenomenon and identify the sources that contribute to their evolutionary success and their persistence in the environment. In particular the use of harmonized and internationally shared methods according to guidelines laid down by the European Food Safety Authority (EFSA) was crucial, which allows a fair comparison of the epidemiological situation in different European countries. 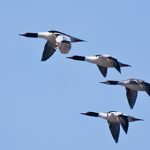 Given the importance of antimicrobial resistance and its impact on human health, the need to investigate the prevalence of this phenomenon remains, also in other animal matrices for food production (e.g. cattle and pigs) and in other food or food sources, such as vegetable and water.